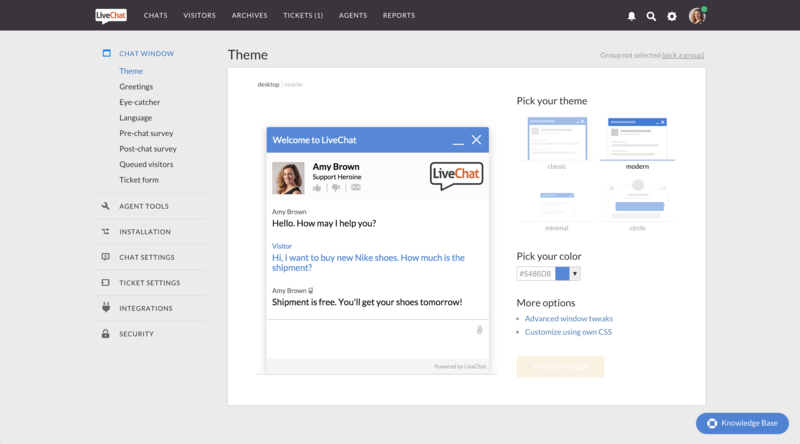 LiveChat - easy to use yet powerful live chat and help desk software for customer service and online sales. 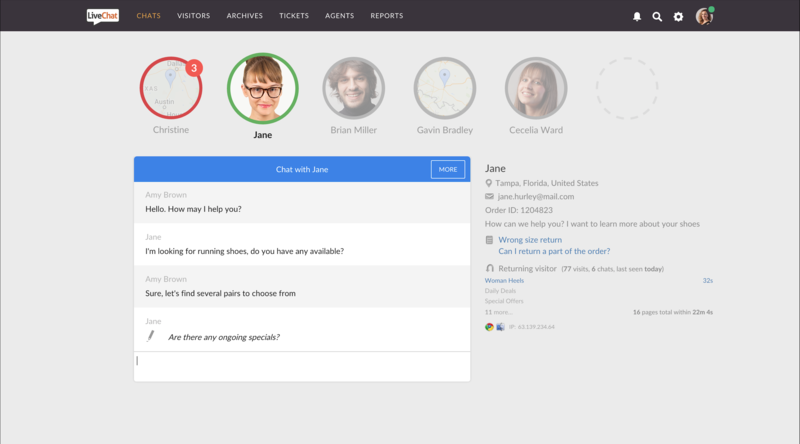 It opens up a direct communication channel so you can respond to customers’ questions and concerns quicker, right from the website. 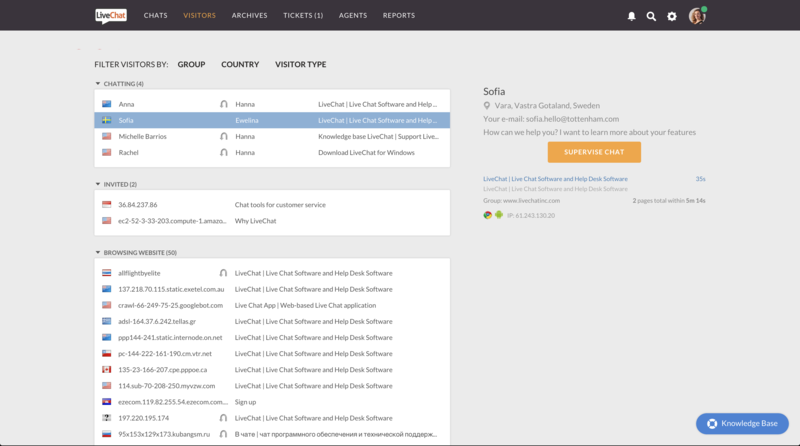 With LiveChat, you know which page your customer is currently viewing. 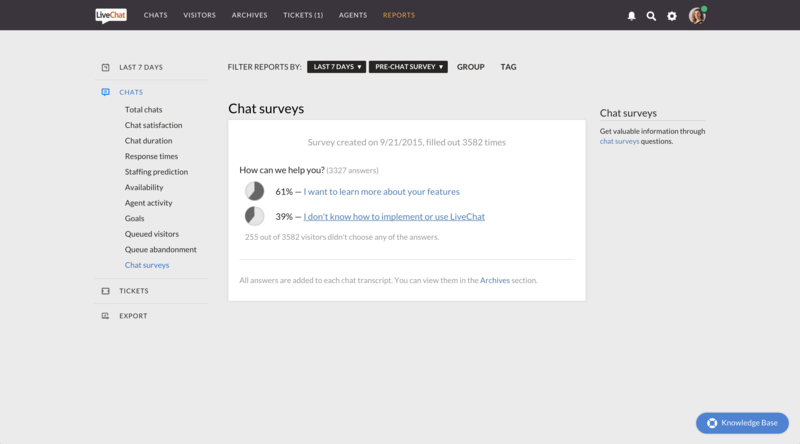 Using this information, you can personalize each chat session and provide more details about products. 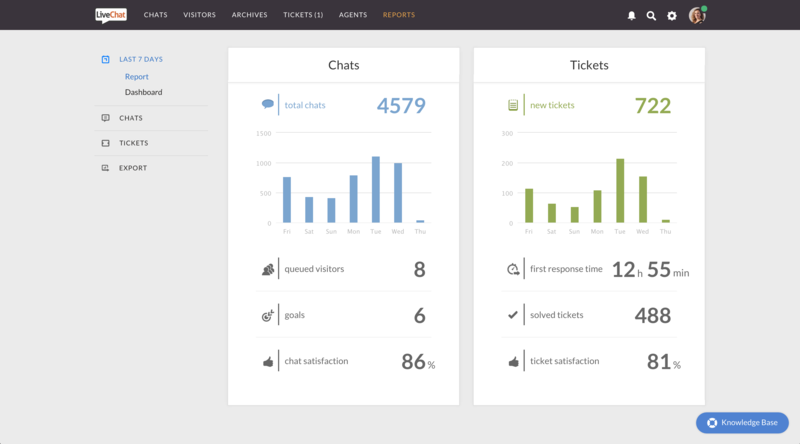 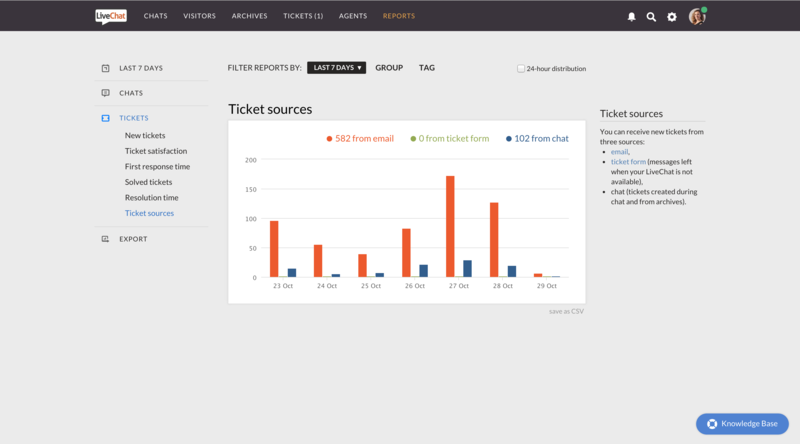 In addition to website monitoring and real-time visitor information, LiveChat provides all of the tools you need to proactively engage online visitors, such as personal and automated chat invitations. 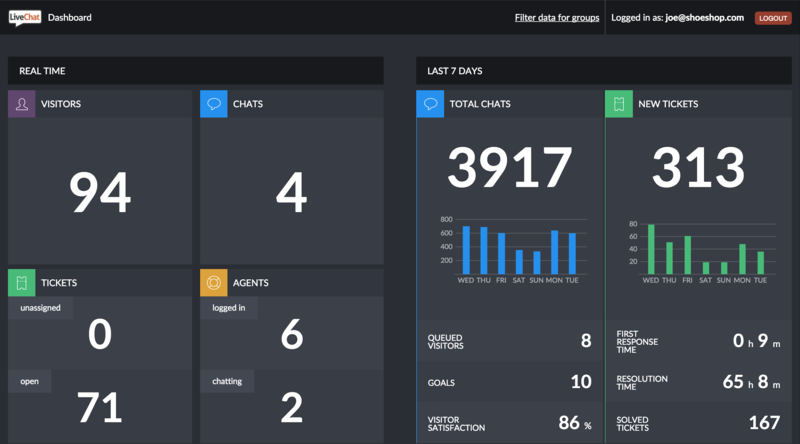 Other features include: ready-to-use chat templates, transcripts, reporting and analytics capabilities, the possibility of handling chats coming from multiple websites and many more.